Don’t cancel the barbecue just because it’s cold outside. 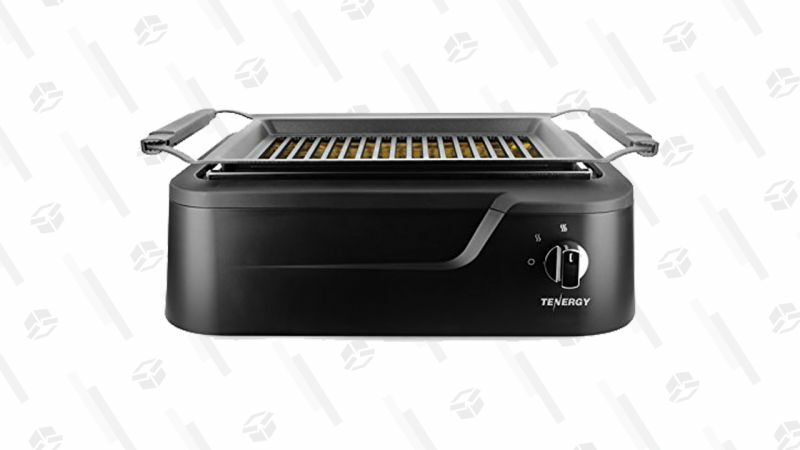 This Tenergy Redigrill smokeless infrared grill creates 80% less smoke than a traditional grill, making it perfect for year-round indoor use. Today only, it’s on sale for $135, so grill masters should act quickly to add one to their kitchen.